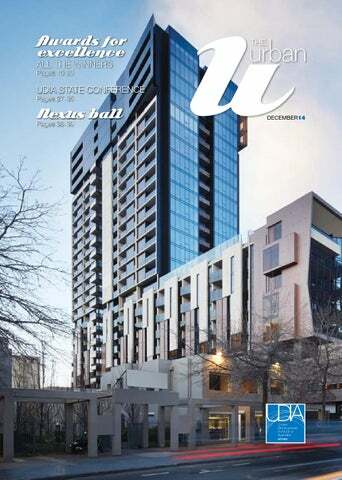 The Urban Magazine is the Urban Development Institute of Australia (UDIA) Victoria branch’s twice-yearly magazine and reflects industry news, trends and opinion across the state. The eMagazine edition can be viewed on your computer, tablet or smartphone. Past editions are also offered as well as the ability to print and share the publication.